Spacious well equipped and more than capable of holding its own in what is a highly competitive class, the Ssangyong Tivoli is a small crossover with a lot to offer. Here at Klic Cars limited we stock a superb range of quality pre-owned vehicles, all of which are thoroughly inspected by trained technicians before going on sale. 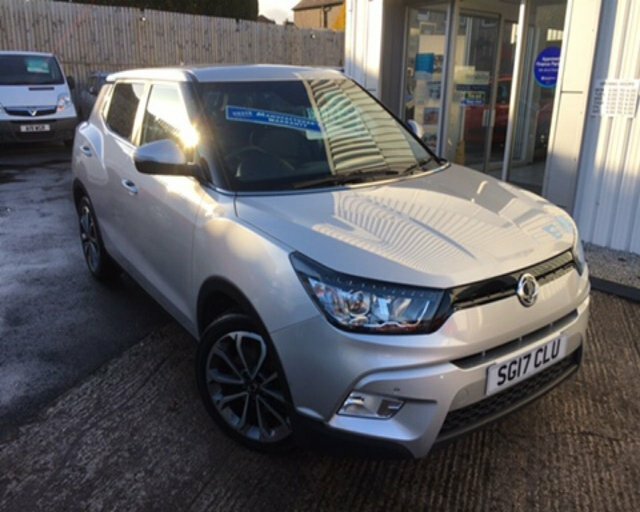 Why not take a look at the current range of used Ssangyong Tivoli models for sale in Dumfries here on the website before contacting a member of our team to get more information and arrange a test drive. Rest assured we'll do everything possible to help you find the right used car to suit your lifestyle and budget.